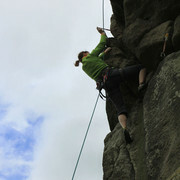 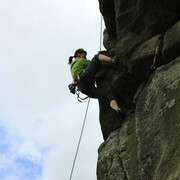 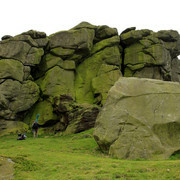 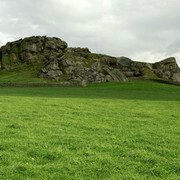 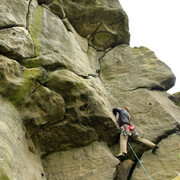 Almscliffe Crag is situated between Otley and Harrogate. 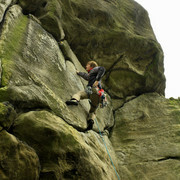 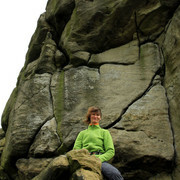 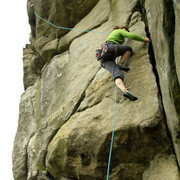 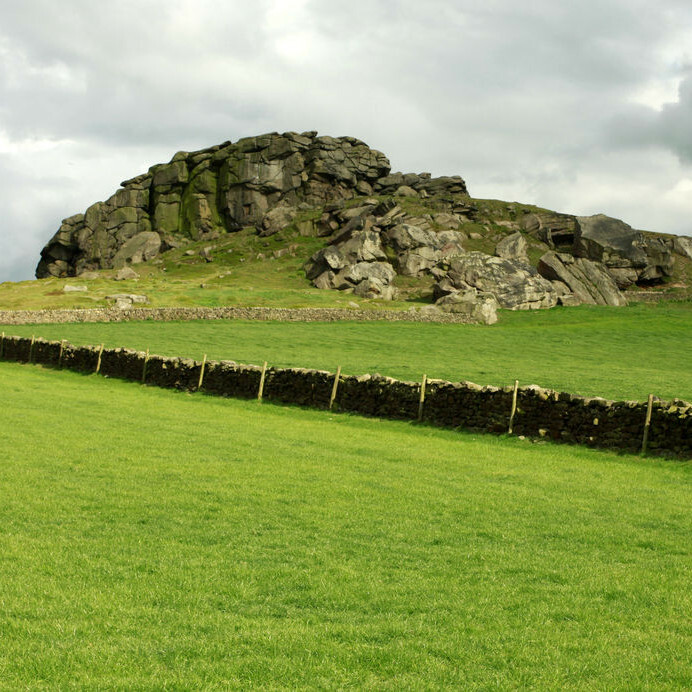 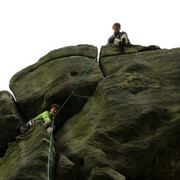 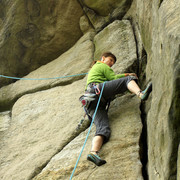 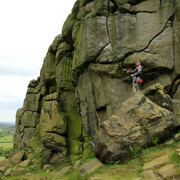 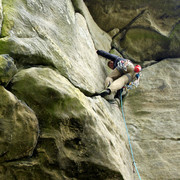 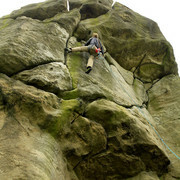 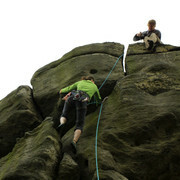 It is a millstone grit outcrop excellent for traditional rock climbing. 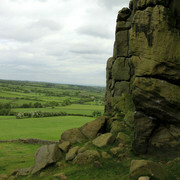 From Almscliffe Crag there are extensive views over the lower end of Wharfedale and eastwards across to the plains of the Vale of York.